​Our Men’s Winter Prospect Camp is designed as an opportunity for competitive soccer players looking to get trained and evaluated by college coaches. Players will engage in college coach led training sessions, small sided activities, and match play. 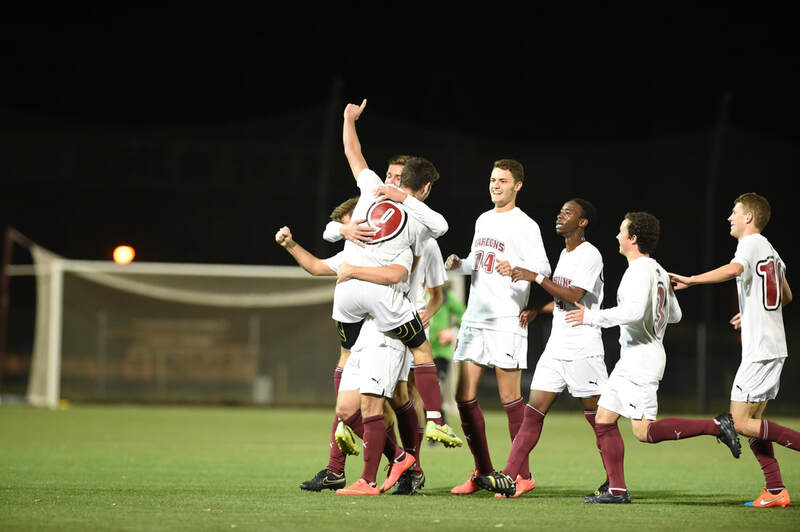 In addition to the Roanoke College staff, college coaches from all divisions of college soccer will be invited in to work with and evaluate campers to find the next fit for their programs. 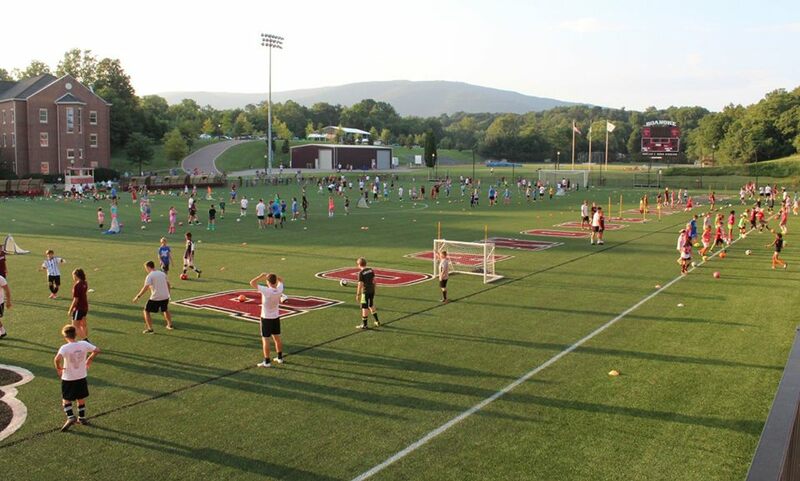 This year’s Winter Prospect Camp will be held at Roanoke College’s Kerr Stadium, host site of the 2016 NCAA Division III Men’s and Women’s Soccer National Championships. *A detailed schedule for the 2019 camp will be provided to registered campers prior to check in.